Sue "Pinky" Benson, RE/MAX Dream - Facebook LIVE! 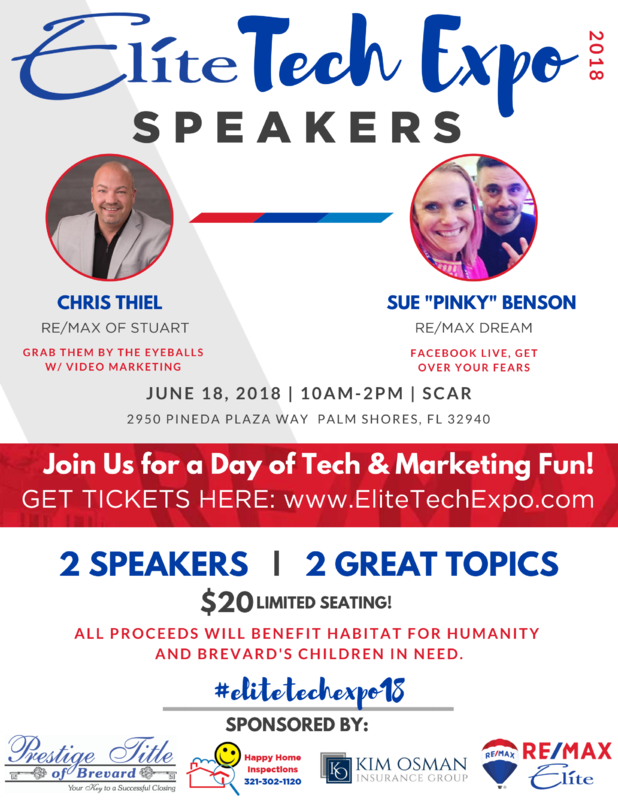 Sue has been a speaker for the last two years at the RE/MAX Int'l Convention and was also recently named Top Facebook Live Influencer by BombBomb and has been spotlighted in a variety of Real Estate Magazines! Join Sue as she goes over Facebook and building your influence through video. Tips, Tricks and techniques.